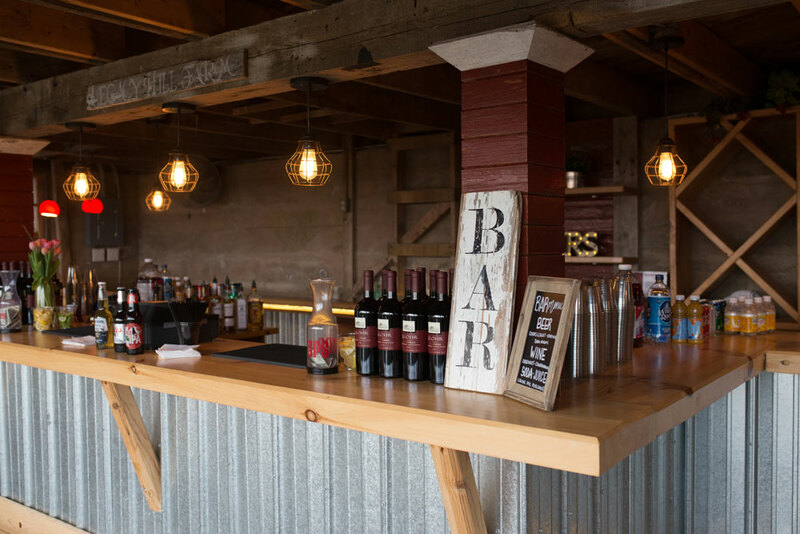 Take the stress of the bar out of your event by using our bar service that is customized to your needs and budget. We provide all equipment, ice, bartenders, cups, straws, mixers, sodas, juices, beer, wine, and hard alcohols. Cash Bar is very popular for events on a specific budget. 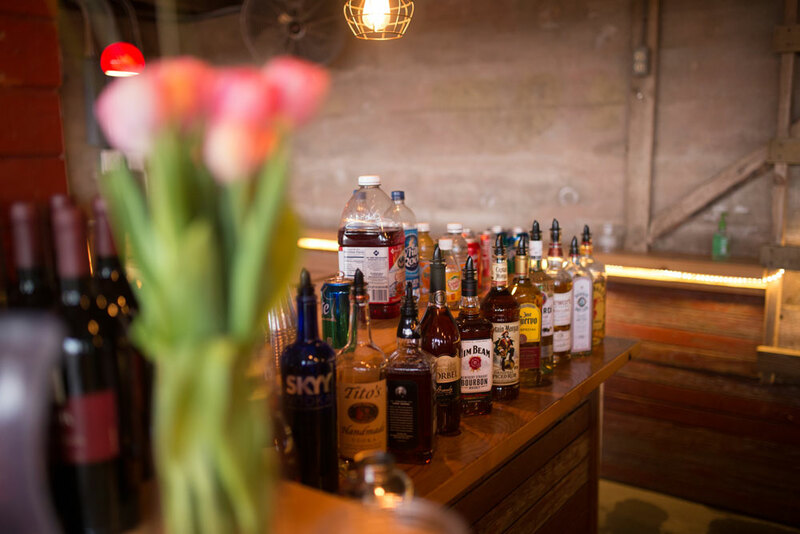 We bring our entire setup and your guests pay for alcohol directly at the bar. Typical drinks range from $5-$7. The only cost is the bartenders. 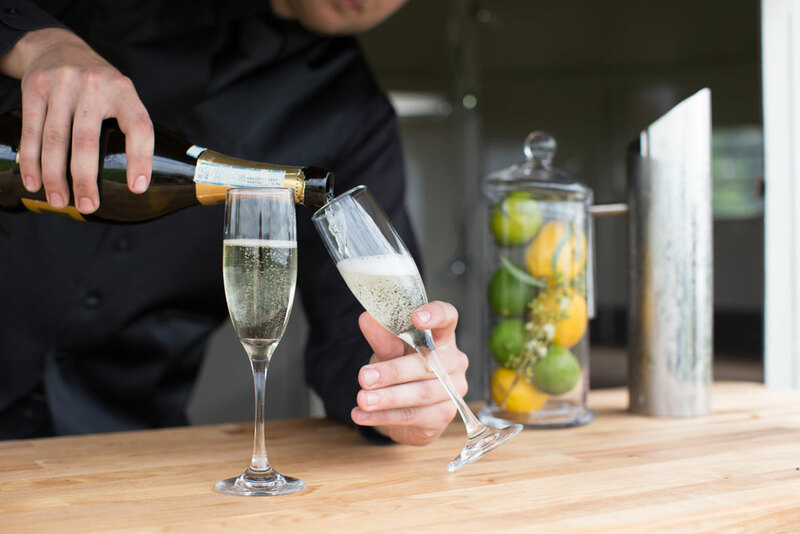 With a hosted bar you can choose from any one of our Tier Packages. The Tier packages allow you to host 5 hours of unlimited service based on the selected Tier. If you prefer to host to a certain dollar amount, we can accommodate that as well. For example, you can host $2,000 for your social hour and the remainder of your event will be cash bar. The minimum requirement for each event is 2 bartenders. (Please contact us for current bartender pricing) Once your guest count exceeds 220 people, an additional bartender is required in increments of 100. Celebrate achievements, create company culture, promote productivity and boost morale – with a happy hour! *Contact us for the details. Pricing is subject to change.